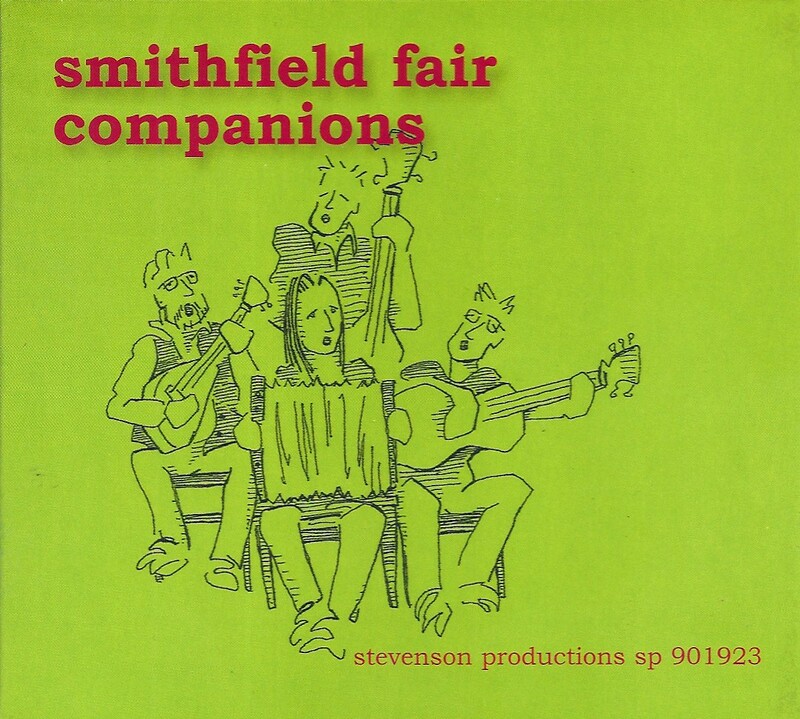 Reuniting with former member, brother Joel Smith, Smithfield Fair once more revisits familiar territory with this collection of 14 songs from their days as Charmer, never released on CD or in digital format, and six new tracks. The group’s “blood harmonies” enfold the songs that speak of life and times in the South, unique people and perspectives, and more spiritual matters in this roots-oriented collection. More music from the early days of Smithfield Fair with the classic line-up back together again. Produced by Dudley-Brian Smith & J. David Praet.